Over the next few weeks, I'm going to share the Sixteen Business Principles that make up what I'd call my "Marketing Management System". Here's what I see happening. There's a decent amount of turnover happening at the Director / VP level. Lots of new Professionals getting their first chance to run something. I was there at one time (1998). It's a daunting opportunity. Nobody gets you ready for your opportunity, it's all up to you. And then you mess up, all over the place, learning on the fly. By the time you figure things out, there's a good chance you've made enough mistakes to lower the odds of long-term success. As a consultant, the questions I'm getting in 2018 are different. They're not "How do I make Facebook work?" or "How do I leverage Machine Learning?". Instead, the questions are of the "How do I go about running my business given all of the static all around me?" nature. That's a very different question ... a much smarter question. In sports, it is common for teams / coaches to run a "System" ... an offensive or defensive way of doing things. About four weeks ago, I finished this wonderful book. 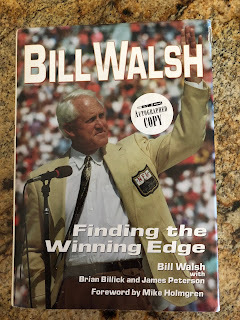 This is the story of how Hal Mumme borrowed aspects of an offense from Brigham Young in the 1980s, from Bill Walsh (San Francisco 49ers), and then created his own offense. His offense put up monster numbers. Nobody wanted to copy it. Nobody cared. Then he went to Kentucky and he beat Alabama in the late 1990s and folks started to take notice. 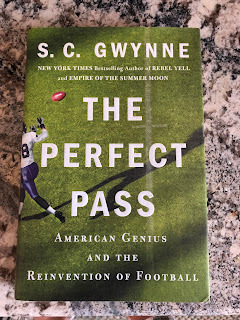 By the time his protege (Mike Leach) took the offense to new levels at Texas Tech in the 2000s, elements of the offense were being copied by everybody. Today, a spread-passing attack is common, though Mumme's pure system is still truly leveraged by a half-dozen coaches. 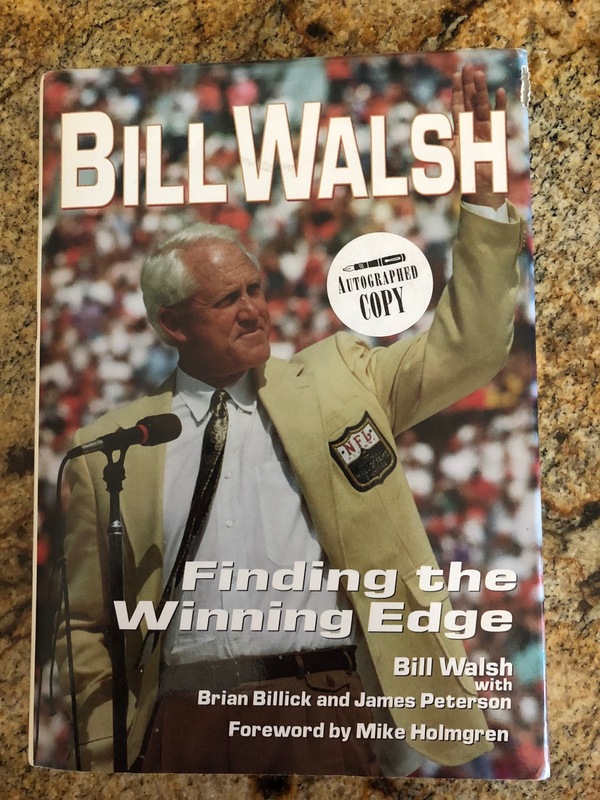 I also own an autographed copy of a book from Bill Walsh - where he outlines everything about the West Coast Offense that he created. In sports, you have to have a solid system, a way that you do things that works for you and your team. In modern Marketing? Vendors drive the "system" ... pure and simple. They want you to use their tools to pay for customers. Google and Facebook and Amazon are the primary beneficiaries of this system. Each created an ecosystem of experts who tell you how to use their platform for success. Of course, you have to use their platform for success, funny how that works! What is needed is a Marketing Management System (MMS) whereby the new Director or VP or CEO has a set of Principles that drive how they approach everything they do. 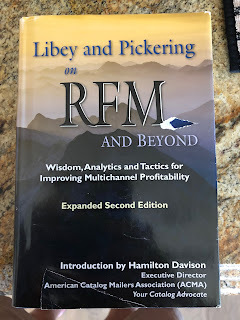 Twenty years ago, Don Libey published his version of a Marketing Management System. He traveled the country, using flip-charts and hand drawings to tell 1990s data-driven marketers how to maximize profit. It's been my experience that modern marketers & analytics experts do not want to be told how to do anything. They don't want to be told what metrics to use or tables to create or channels to use ... they're the experts, thank you very much! What they do want to be told to do is this ... they want to be told how to be successful. They want to know how other people were able to change the culture within a company. They want to know how individuals were successful even though they were doing the same things that another individual did and didn't have success. In other words, folks want to know the secret sauce of success. So I am in the process of documenting my own Marketing Management System (MMS). As part of this process, I have outlined 16 Business Principles. It's been my experience that the CEO / CMO / VP / Director who implements a comparable system has success. 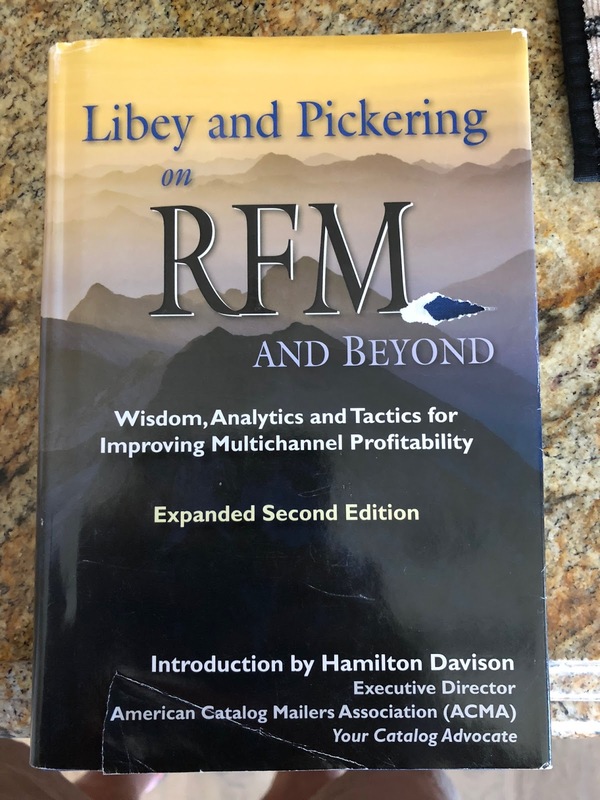 And over the next few weeks, I will share each slide with you ... one slide for each of the 16 Business Principles that make up Hillstrom's Marketing Management system. Click on the image each day, read the content, and tell me what you think. You're gonna disagree with some of it, you're gonna agree with some of it. Use what you agree with to form your own Marketing Management System. If I were your new CEO or CMO, this is the system I'd install at your company.